OK here’s a quick news. If you are a fan of tower defense, like me, then you are in luck! Arcane’s Tower Defense game is coming! 5 ages to unlock towers, talents, spells and improve their powers. 6 different and unique upgradable towers. 8 Spells to improve your defense. 19 Upgradable tower talents to boost your strategy. And many different goblins with their own stats and abilities. Plus an extra free application : a standalone map editor. 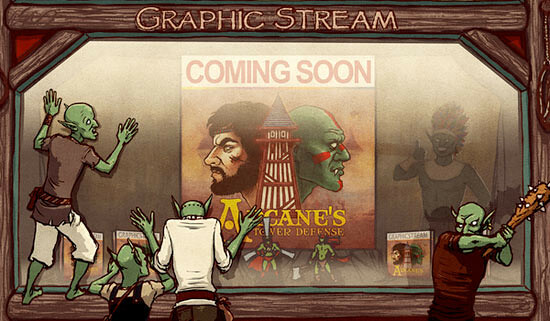 Arcane’s Tower Defense will be available on the Marketplace in the next few days, for $1.99.